He was an American inventor and businessman, who has been described as America’s greatest inventor. He developed many devices that greatly influenced life around the world, including the phonograph, the motion picture camera. 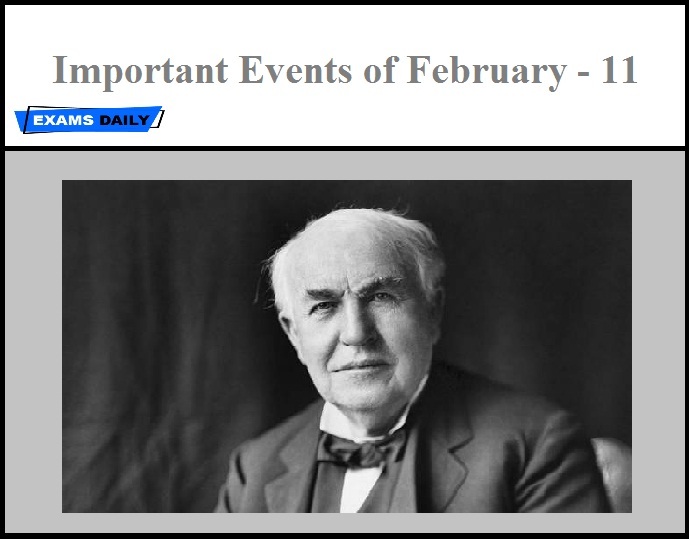 He Invented one of the biggest invention in history practical electric light bulb. He was one of the first inventors to apply the principles of mass production and large-scale teamwork to the process of invention, and is often credited with the creation of the first industrial research laboratory. 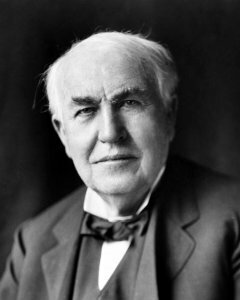 Edison developed a system of electric-power generation and distribution to homes, businesses, and factories – a crucial development in the modern industrialized world. His first power station was on Pearl Street in Manhattan, New York. He Died on October 18, 1931 at the age of 84. 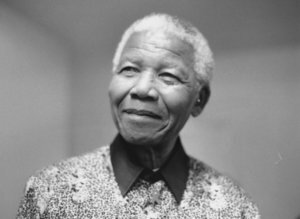 On February 11, 1990 Nelson Mandela is released from Victor Verster Prison outside Cape Town, South Africa after 27 years as a political prisoner.